Applause Children's Theater and Singing Hands Choir are 2 unique theater groups for the children on the central coast. 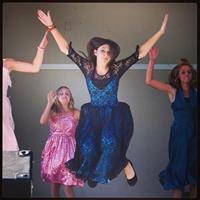 Applause Children's Theater, ACT, is a 501c3 musical theater group for children 1st thru 9th grade. 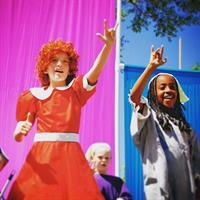 ACT provides theatrical training in a fun environment where every child is a star. ACT strives to produce high quality Broadway Musicals for the community. 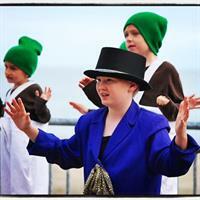 Children in ACT learn to memorize script, dance, act,stage language, costume design, and set design. Singing Hands Children's Choir is a performing group that incorporates American Sign Language into all of its performances. Singing Hands travels across the state performing for Deaf Awareness Days at amusement parks, state organizations, civic organizations, military events, and local events. Both Singing Hands and ACT give children a wonderful opportunity to enjoy the performing arts in unique atmosphere.